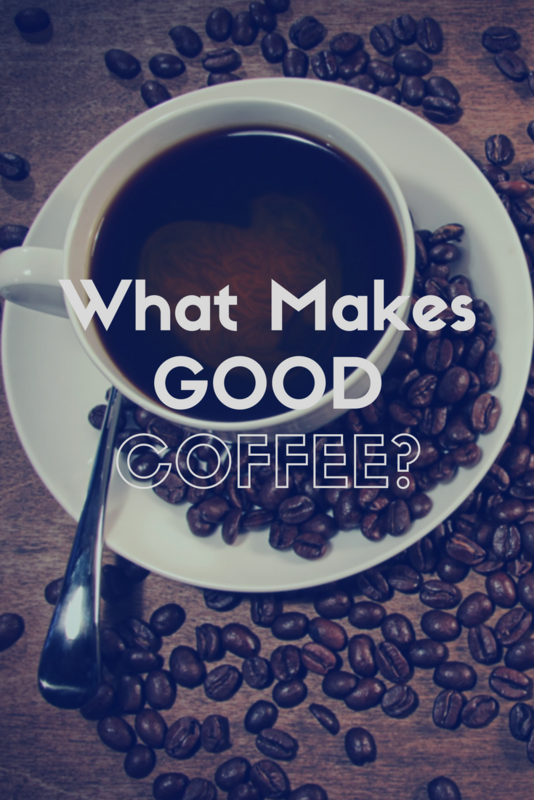 There are a ton of ways for me to describe what makes good coffee. I could get into metrics like soluble extract and percentage of total dissolved solids, and I will later in this post. But the most important metric of “good coffee” is how it tastes TO YOU! Not to your spouse, not your coworkers, not your friends or family. Just you. If you’re happy with the coffee you’re making right now, then stop. You don’t need to change a thing. Don’t ever let anyone tell you that the coffee you like is bad coffee. It’s only bad if you’re not enjoying it. In a way, coffee is kind of like music. Nobody can tell you what your favorite music should be. Sure, they can express an opinion that they don’t care for what you do. Maybe they’ll even try to persuade you to listen to something they like. But everyone has their own individual tastes, likes, and dislikes. 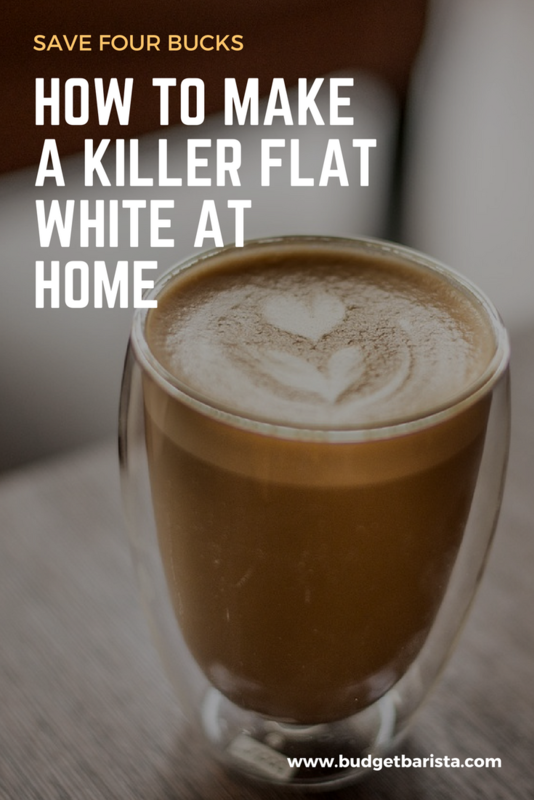 Because of that, nobody should tell you what kind of coffee you should like or how you should be drinking it. You see, someone like me would be very, very tempted to tell you to ditch your K-Cups. But I won’t. If that’s the coffee you like, then that’s your choice. However, if you came to me and said “Caffeine King, I really just don’t like the coffee I’m drinking. How can I make it better?” then I’d be willing to start preaching. I say that because if you want to change something, you have to make the decision yourself. Change comes from within, my son. If you’ve decided that you’re unhappy with the coffee you’re drinking, you’ve made the choice to seek out something better. If that sounds like you, listen to my sermon and start finding your own way to java nirvana. If you want to know what makes good coffee, look no further than a little bit of good old science. 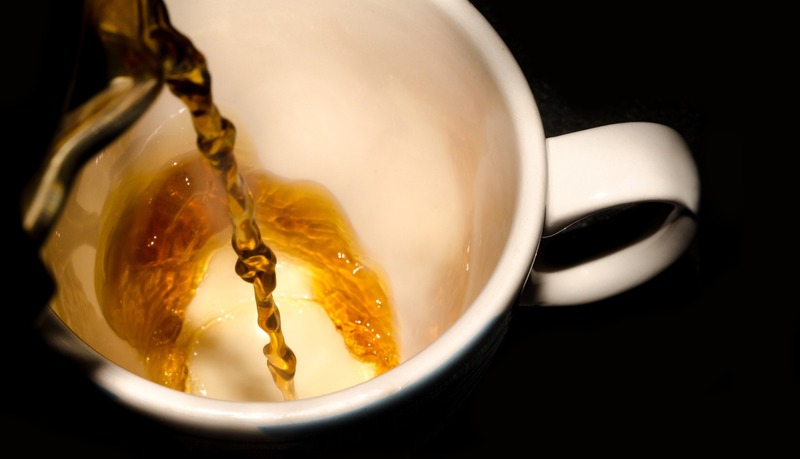 Soluble extract refers to the percent of the beans that are extracted to derive the brew strength. In other words, when you grind beans and run hot water through them, you’ll dissolve a certain portion of the bean into the brew. This is how you get all the nifty coffee flavors into your cup. Certain flavors and tannins extract at a certain %SE. Other flavors require a higher %SE to realize them in your cup. The biggest take home here is the higher the %SE, the more likely you will be to extract bitter compounds from the bean. The smaller the %SE, the less likely you will be to extract the desirable compounds from the beans. Getting %SE right is one of the biggest keys to a “tasty” cup of coffee. Getting the %TDS is important to ensure you don’t brew a weak cup of coffee. Now, these two metrics are very important in brewing, but you need to measure them consistently to make use of them. To do that, you’ll need a refractometer and a little bit of mathematics. That can be pretty intimidating and time-consuming. If you just want to brew a tasty cup of coffee (or if you want to elevate the cup of coffee you’re brewing right now) you can do that without fancy equipment and scientific testing. You should always brew coffee using the freshest beans possible. This goes without saying and should be one of the least compromised parts of brewing coffee. If you are able to find a “roasted on” date on your beans, you’re on the right track. The best roasters will take pride in dating their beans, and these are the ones you should consider. Barring a “roasted on” date, you can buy beans based on reputation. If you’re looking for high-quality beans (and don’t have a local roaster to buy from) you can always grab some high-quality beans from another source. Check out our article detailing The 9 Best Coffees On Amazon for some recommendations for good quality roasters that will ship right to your door. 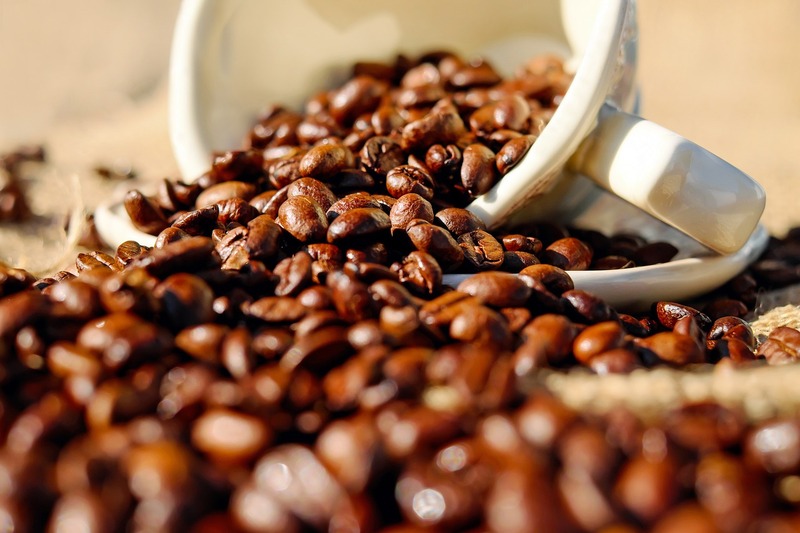 Now, once you’ve procured some nice, freshly roasted, high-quality beans, you need to consider your brewing method. That means you’ll need to grind your beans properly. 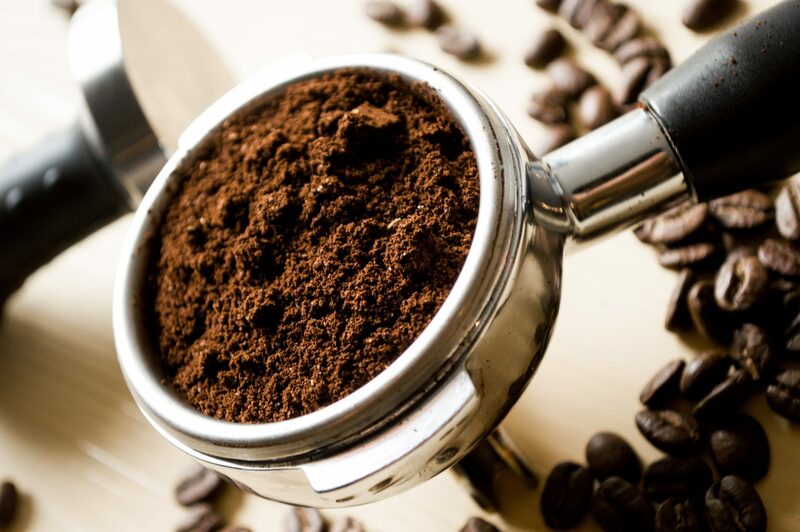 Even the best quality, freshest coffee beans can be completely ruined by grinding them poorly. Too large a grind and you’ll have a low %TDS. Too small and you’ll end up with a high %SE because water can’t flow through properly. When you dial in a great cup of coffee, between the brew time and the grind size, you’ll want to take note. There’s a reason we here at Budget Barista tend to write our grind sizes on our bags of coffee. It’s not uncommon to see “2C” or “6E” written on our coffee bags. These refer to the grinder settings on our trusty Baratza Vario grinder. In any case, experiment with your coffee. If you find your coffee is too weak for your chosen brewing method, adjust your grind down a little finer. If your coffee can strip the paint off the walls, maybe adjusting your grind a little coarser would be a good idea. The point is, adjusting your grind (independent of other factors) and finding the correct grind for your beans is one of the major things that makes good coffee. Finally, you can never know what makes good coffee if you don’t consistently brew the same way. Changing your brew time, the temperature of your brewing water, grind size and type of beans all the time will guarantee you can’t get a handle on what’s ruining your java. When you want to change something, change one variable at a time. Brew a few cups of coffee with that new variable, keep all the others the same and see how you like it. Even if you have sub-par beans, you can get consistently good coffee by sticking to a tried and true formula. For the most part, for 500g of water, I love 30g of ground coffee. That seems to give a nice, even, middle of the road brew that appeals to everyone. Once you’ve figured out if you’re happy with your coffee, write down your recipe and repeat it. If you ever decide you’re unhappy, revisit your process, changing one thing at a time until you’re happy with the result.